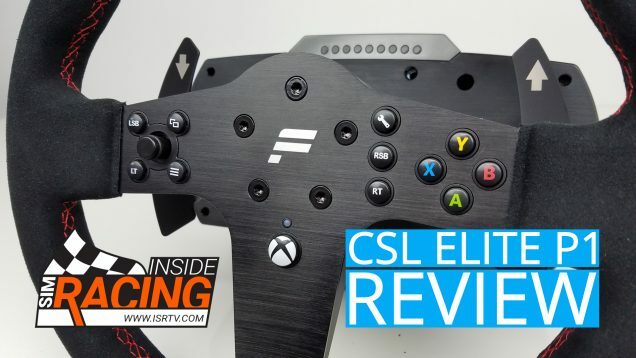 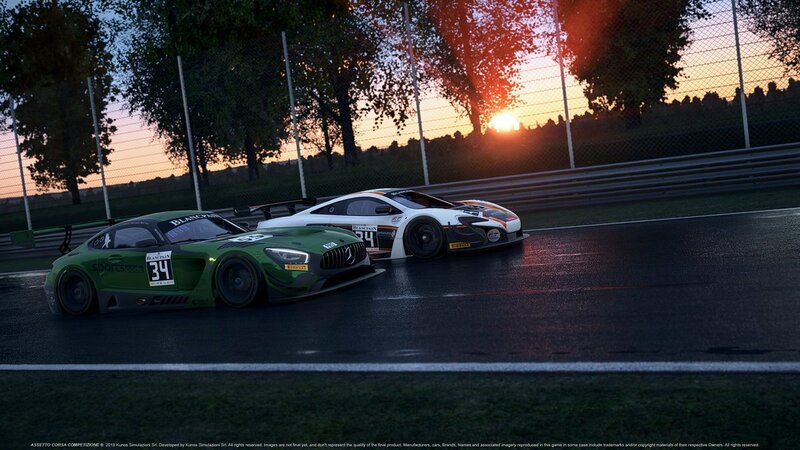 When the second Early Access build of Assetto Corsa Competizione was released just about a week ago, especially in the VR department, things were not quite 100%. 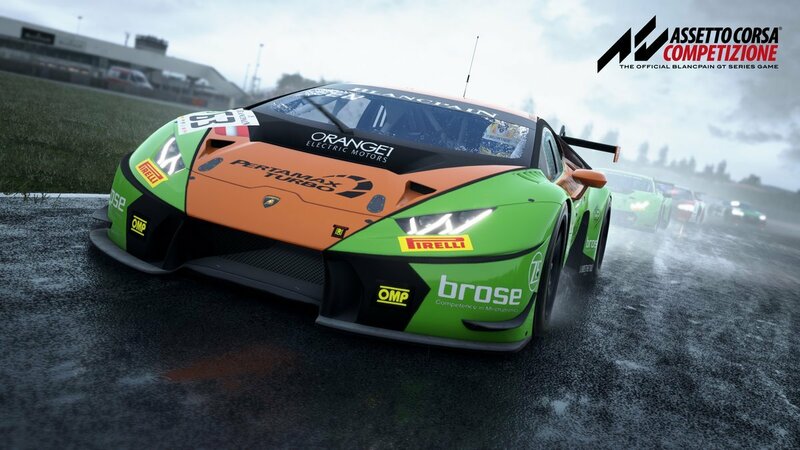 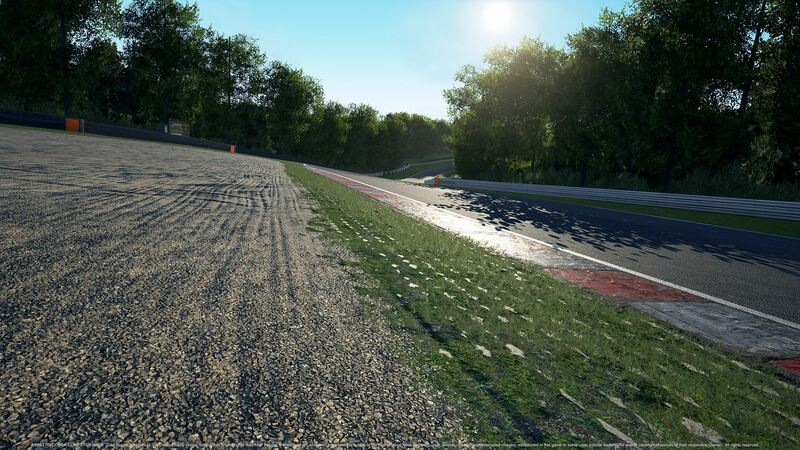 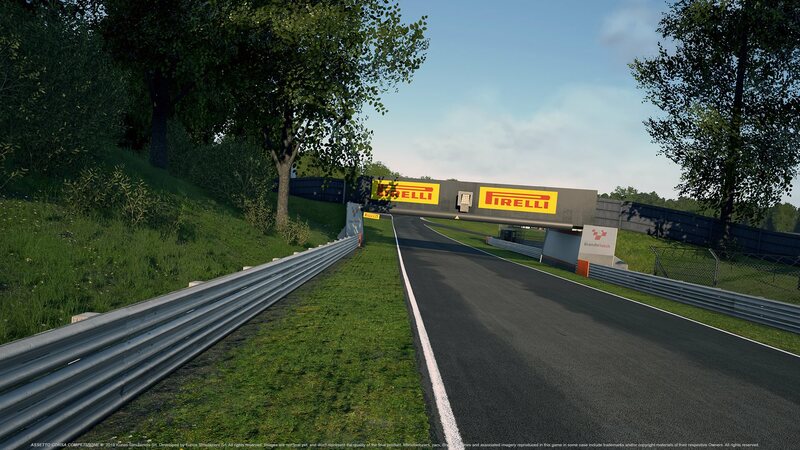 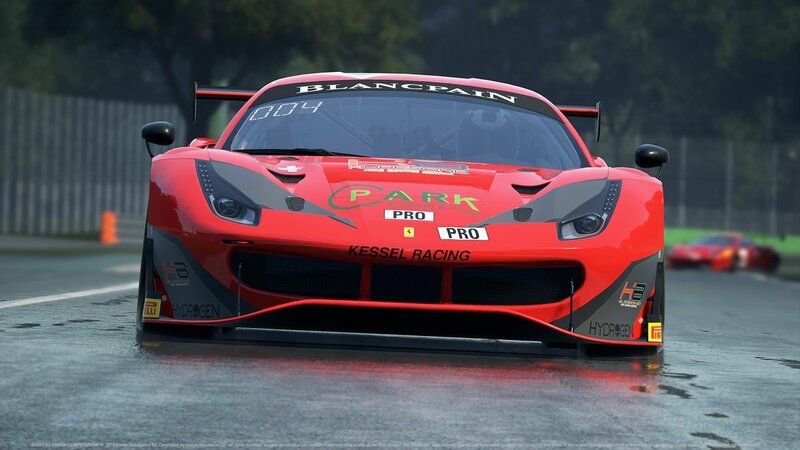 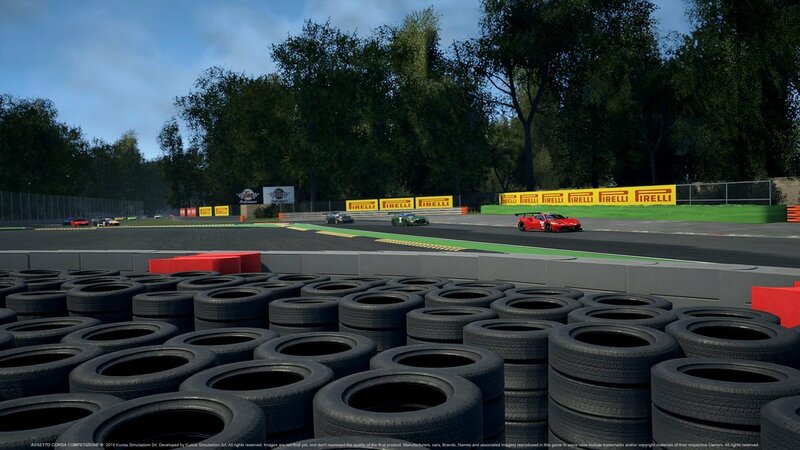 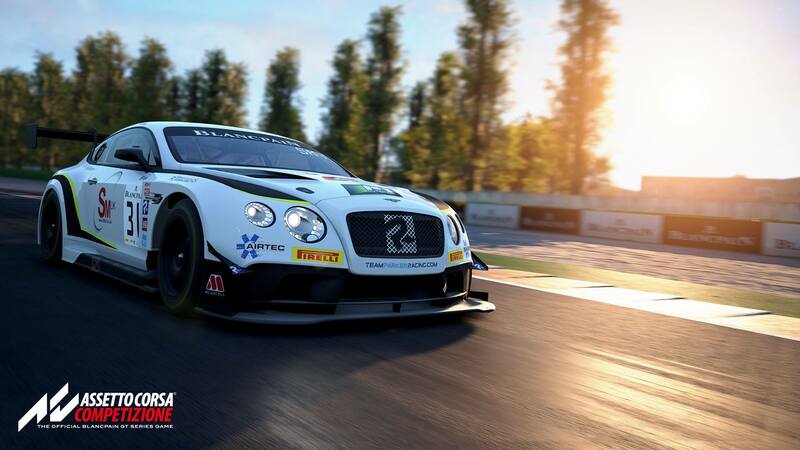 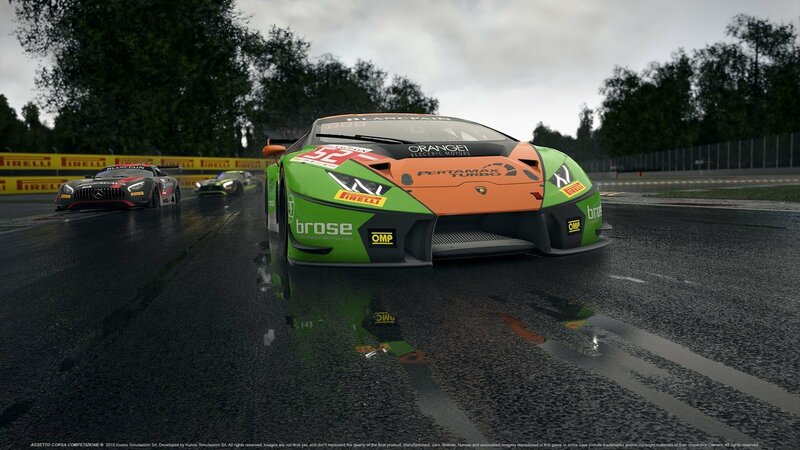 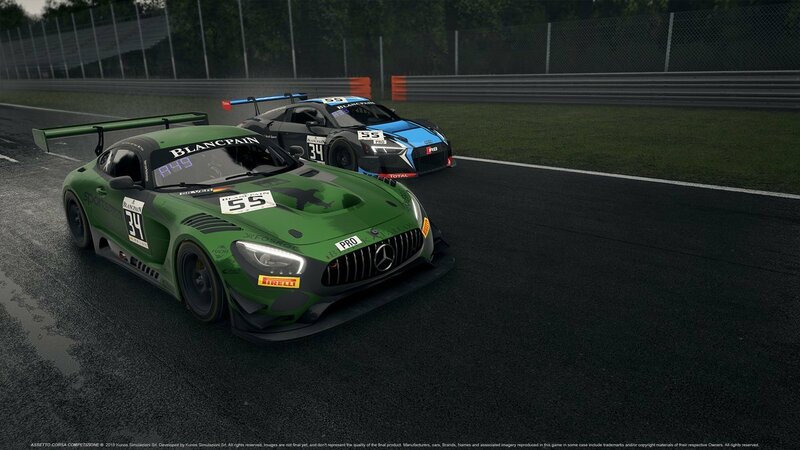 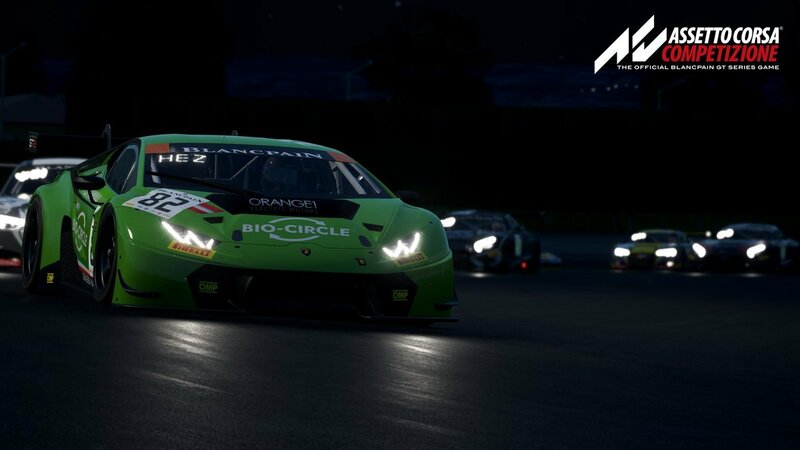 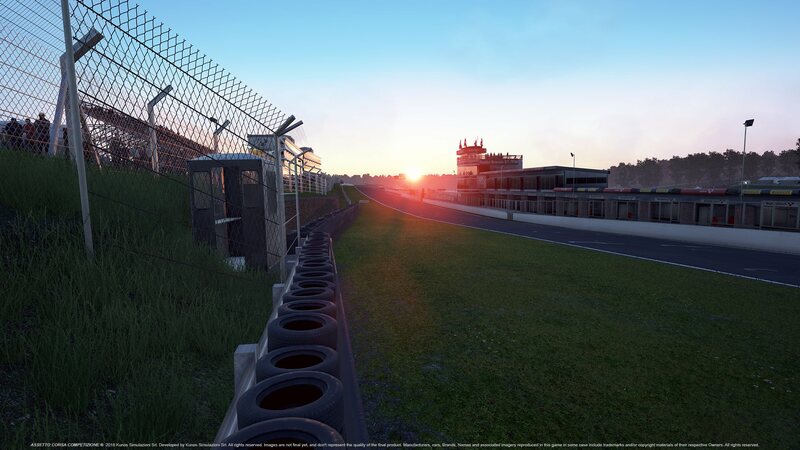 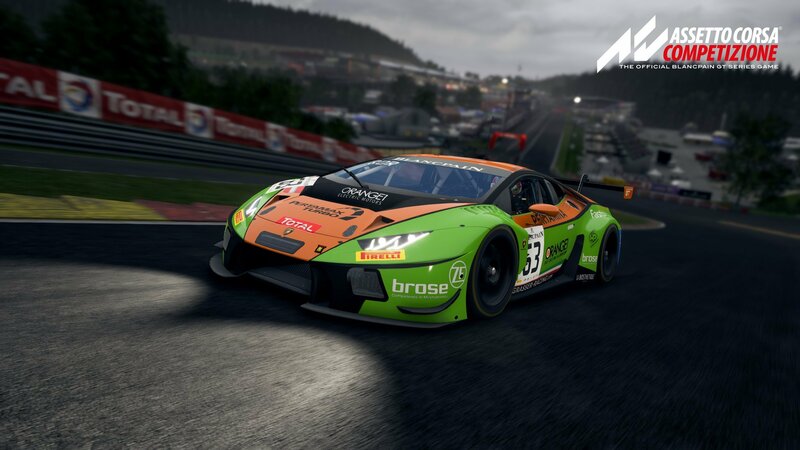 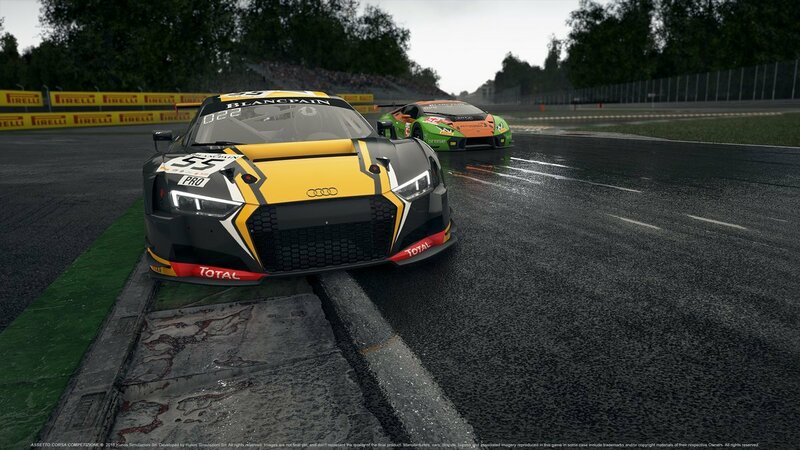 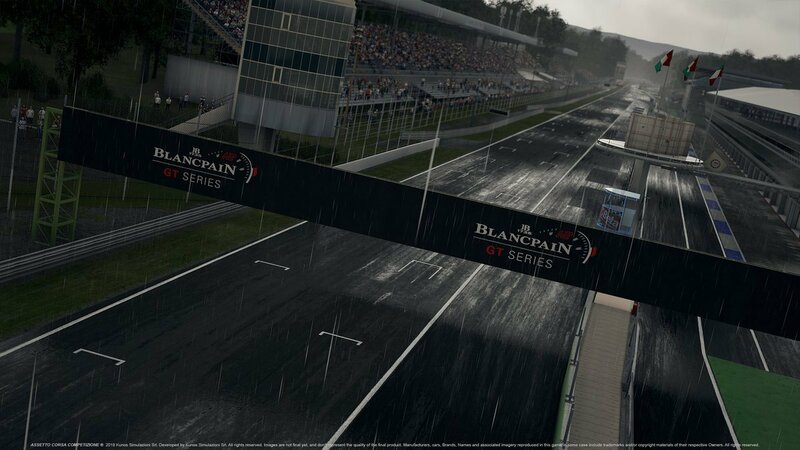 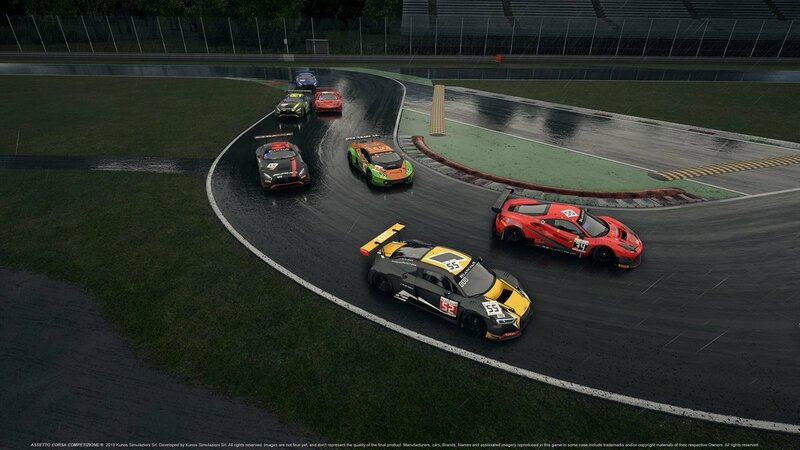 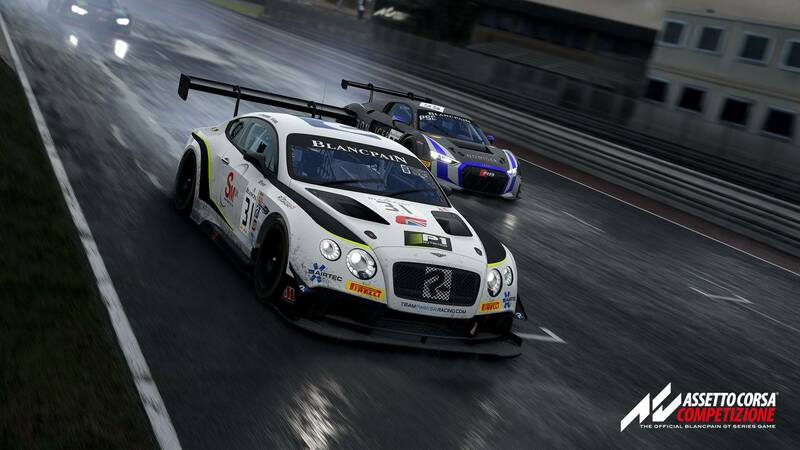 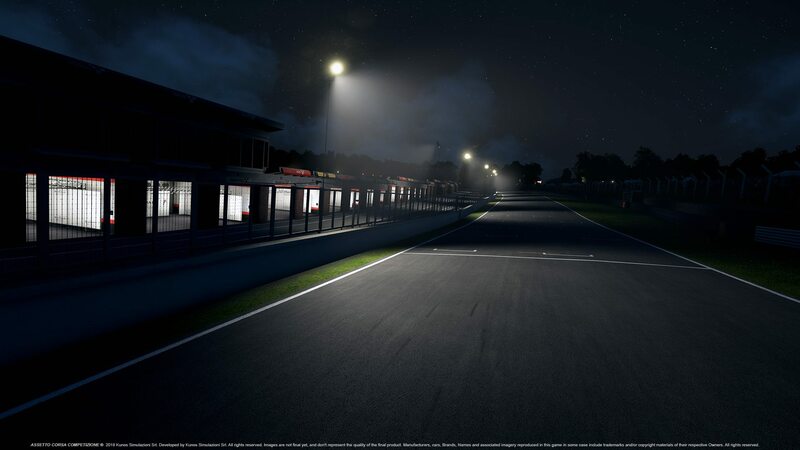 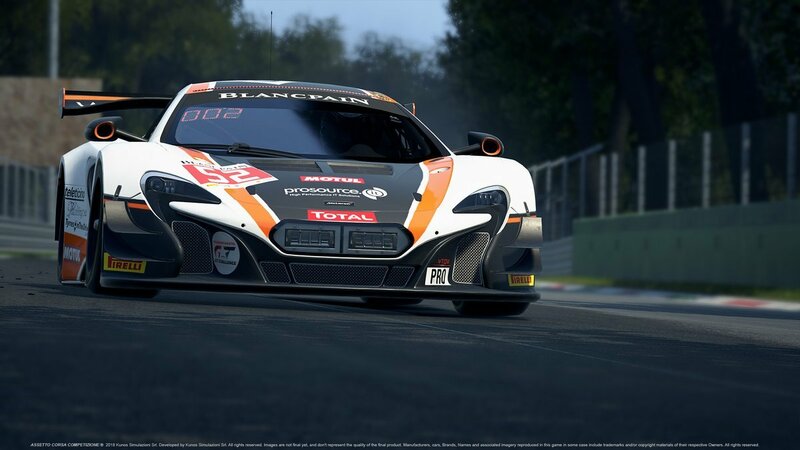 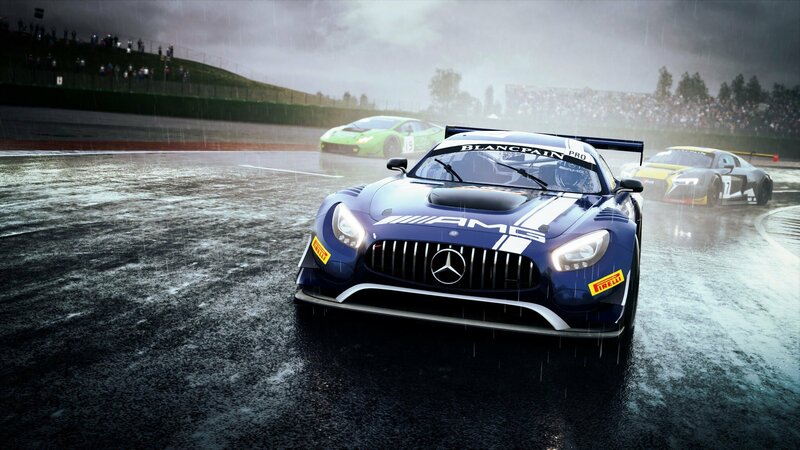 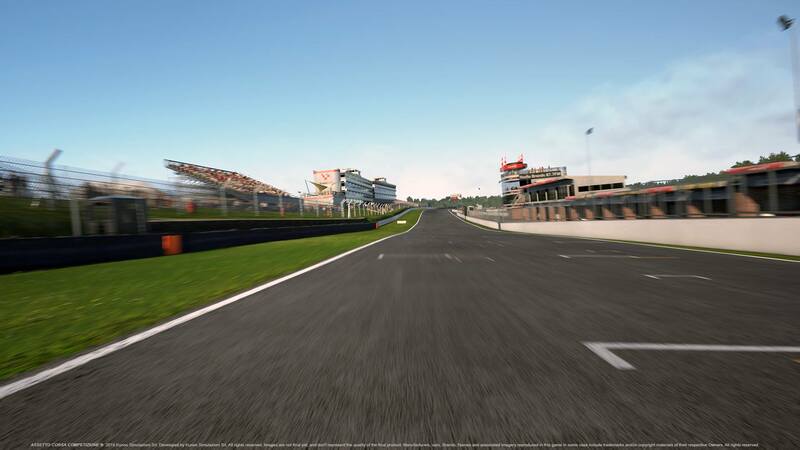 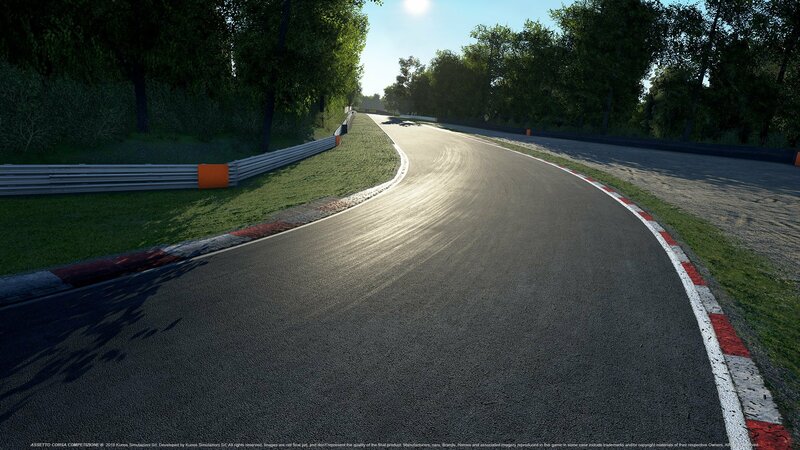 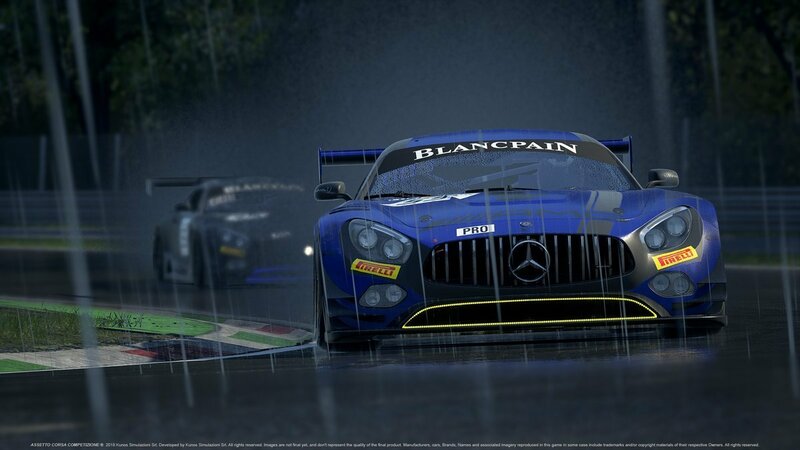 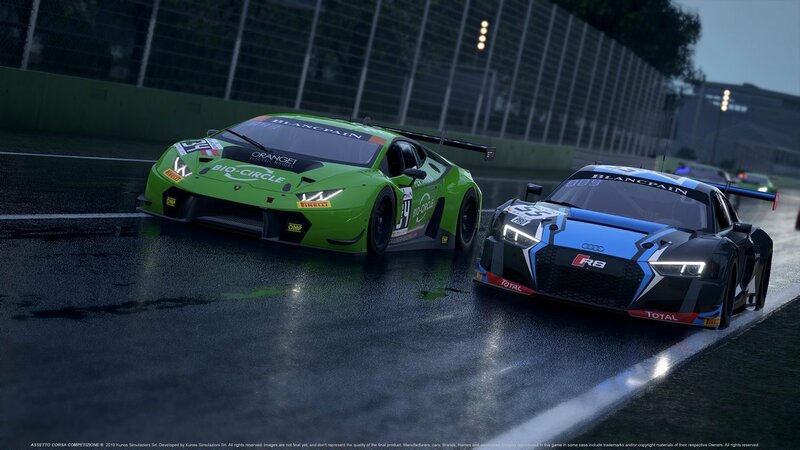 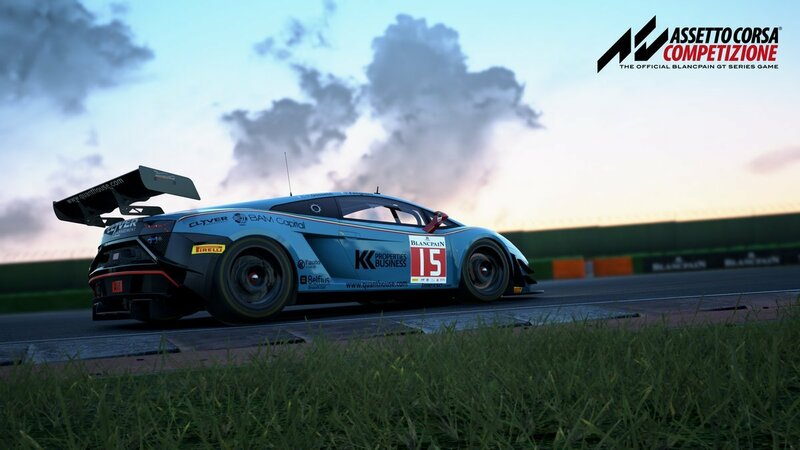 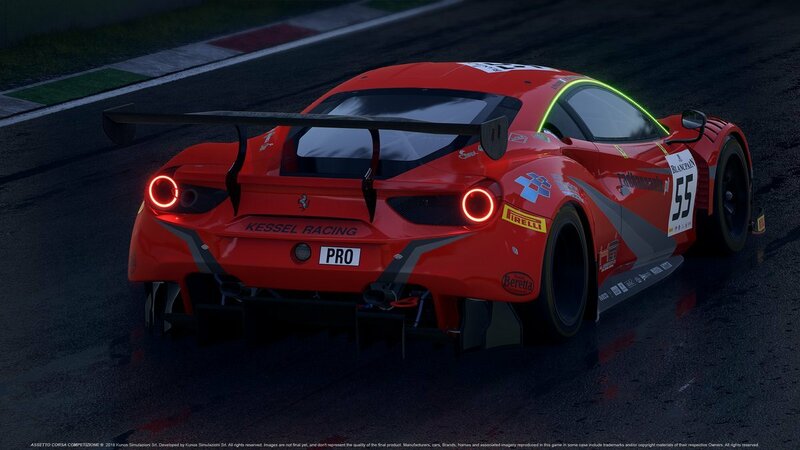 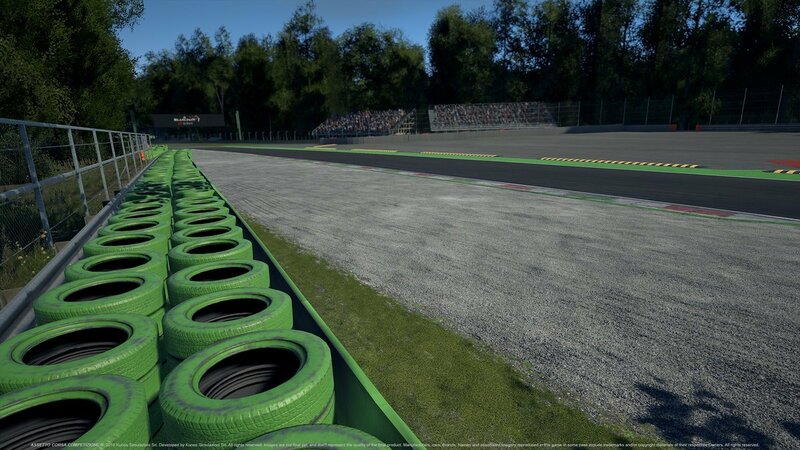 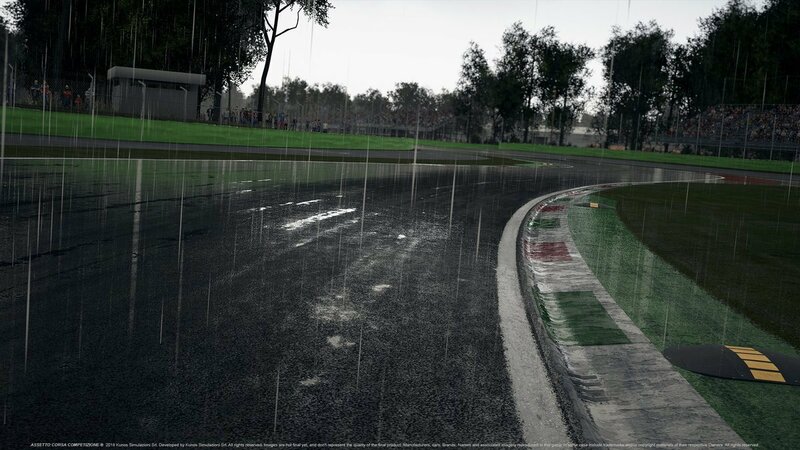 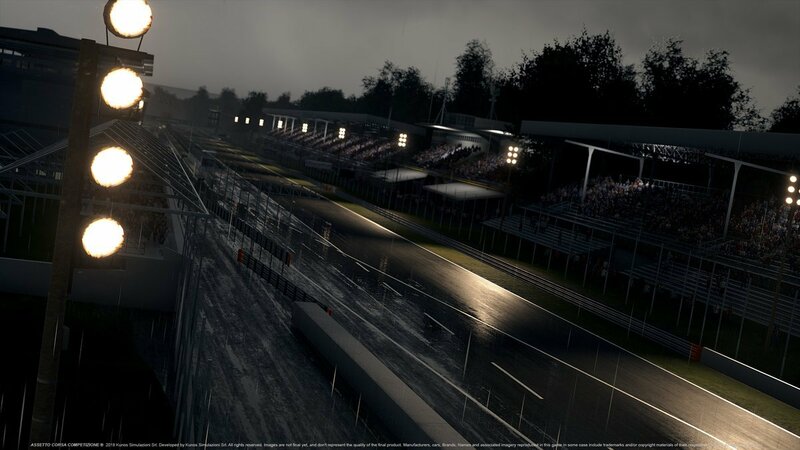 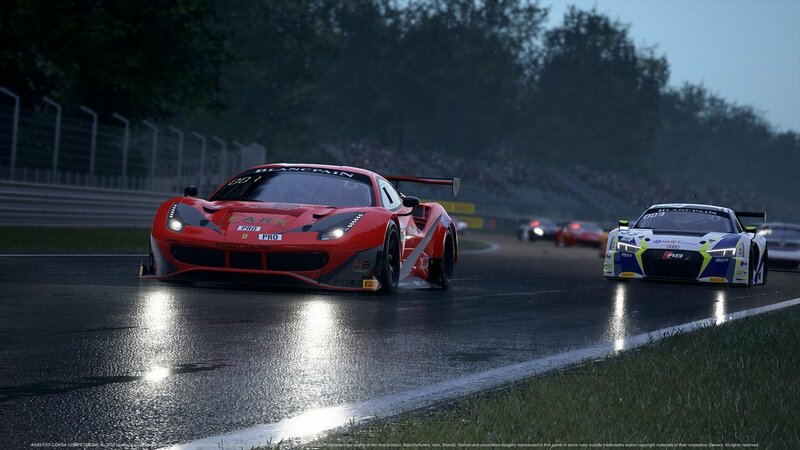 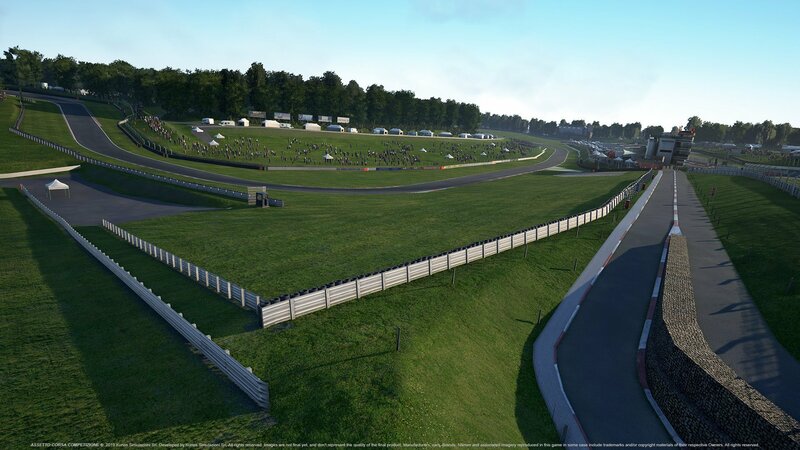 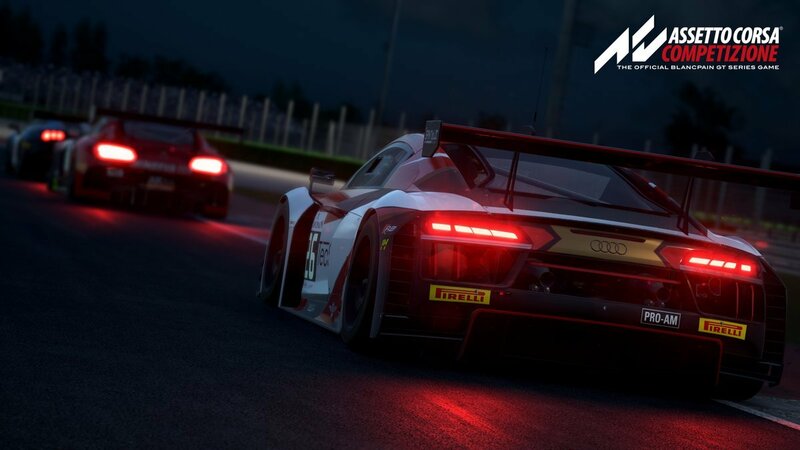 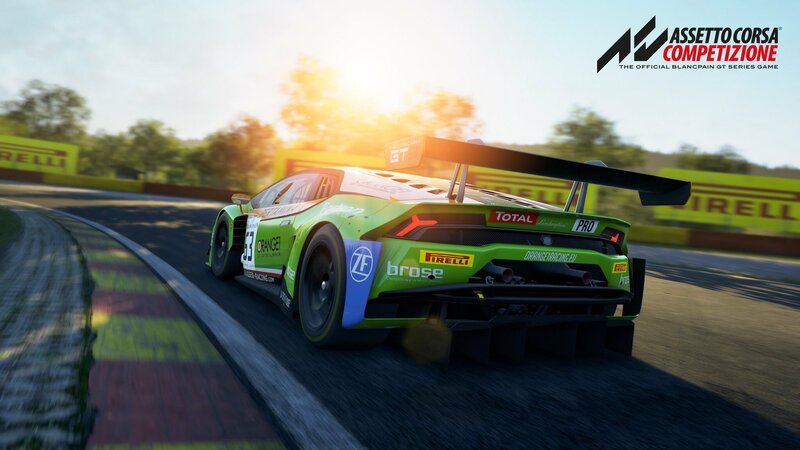 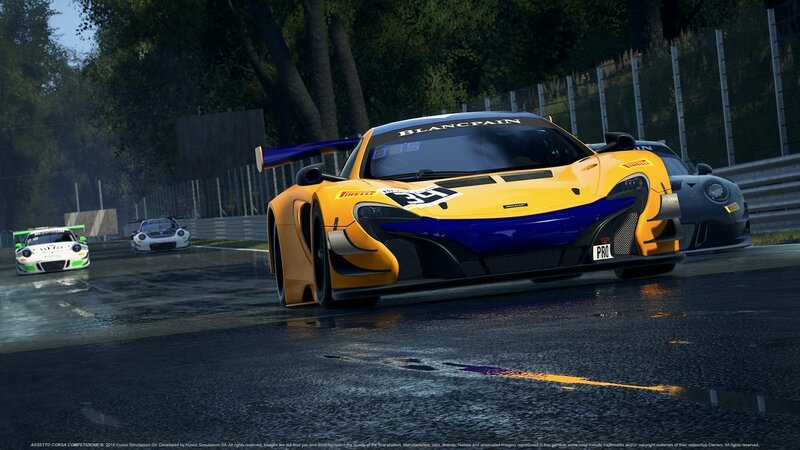 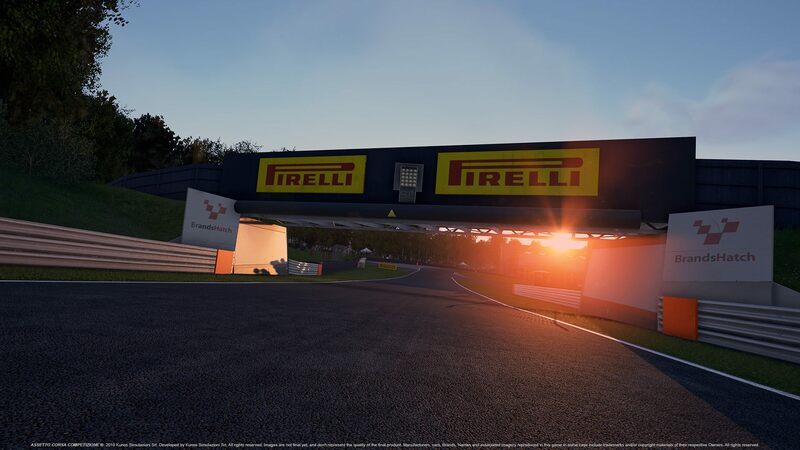 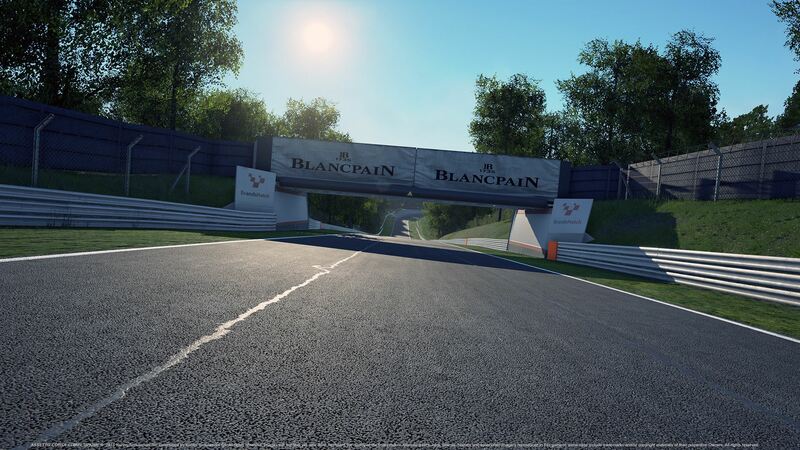 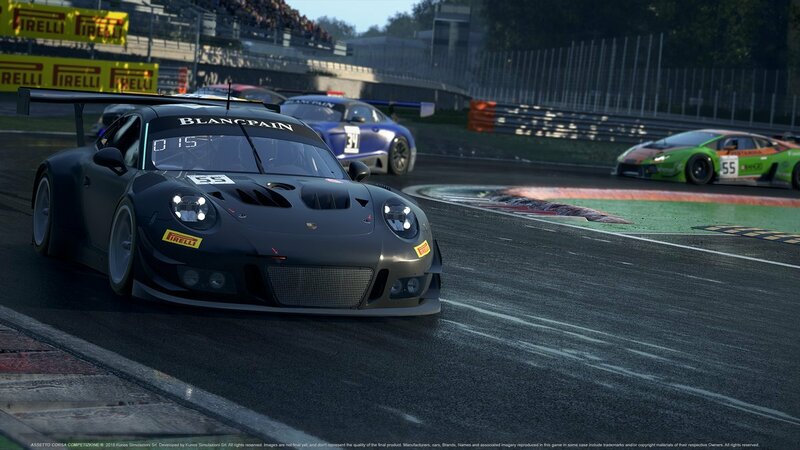 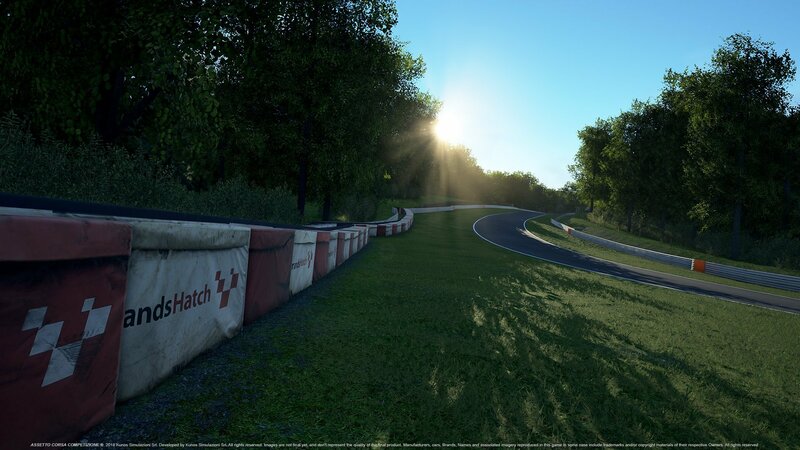 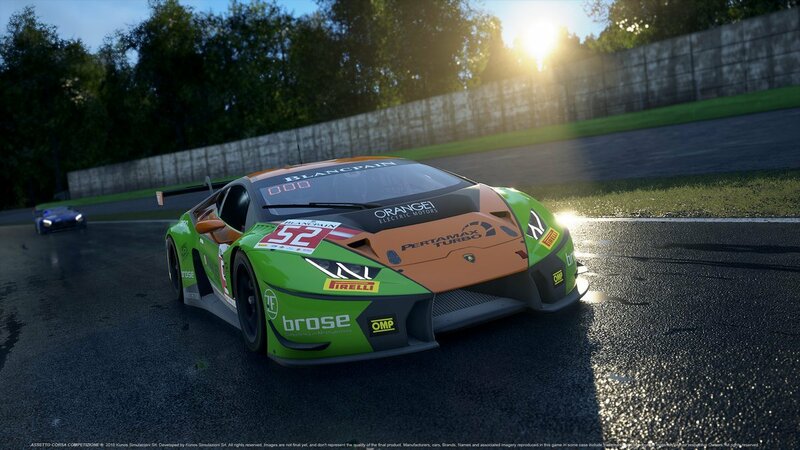 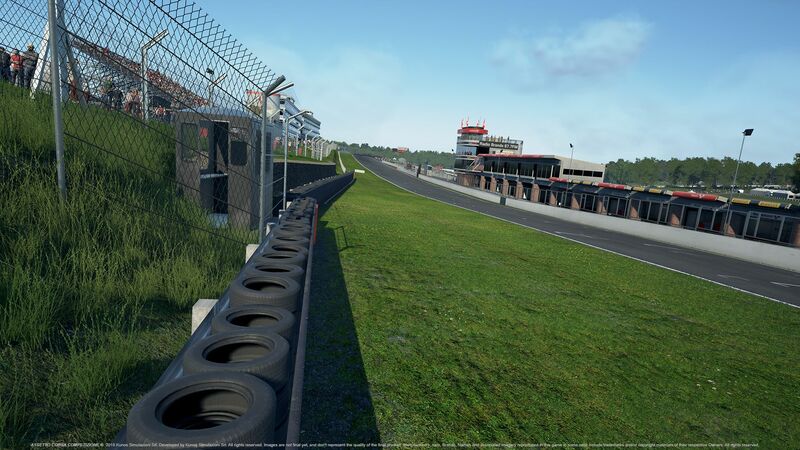 Kunos Simulazioni now comes to rescue with the latest VR-dedicated hotfix patch for Assetto Corsa Competizione! 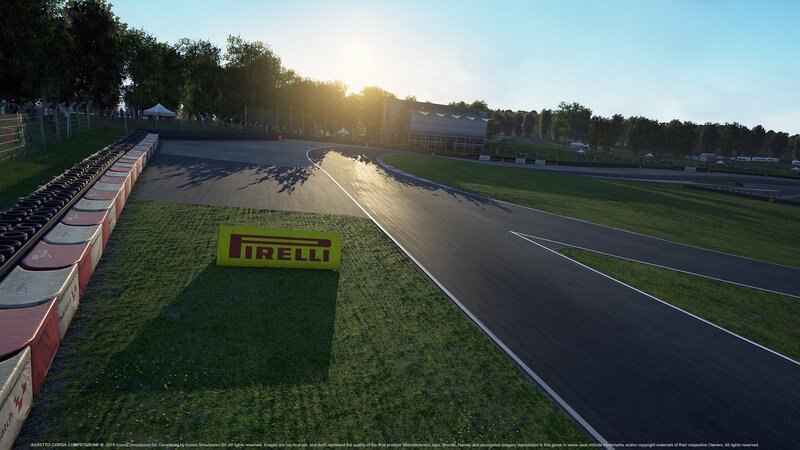 The main fix of the patch is that camera scaling (6DoF) now works correctly! 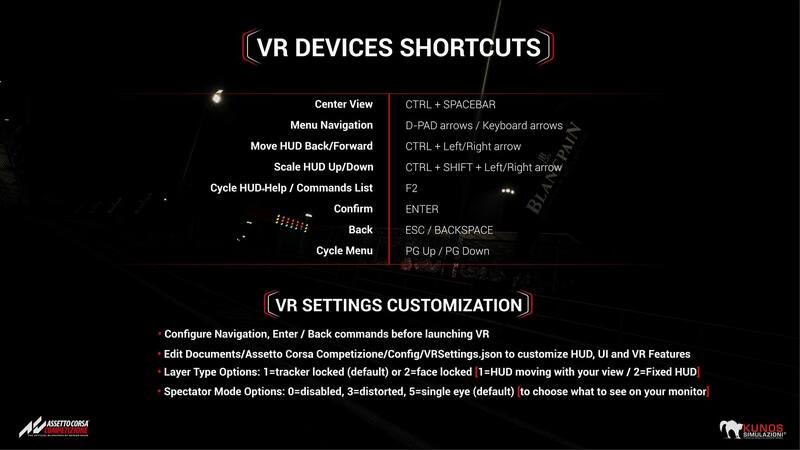 Apart from that and many tweaks of course, additional controls and shortcuts were added (see below) to make the VR experience a little more convenient. 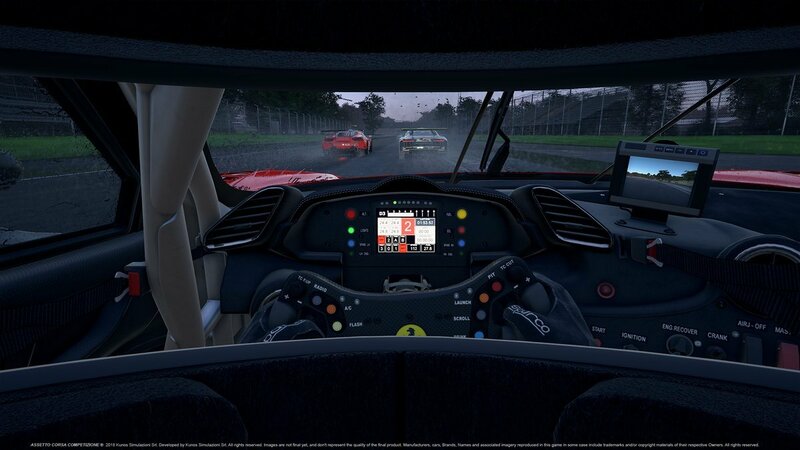 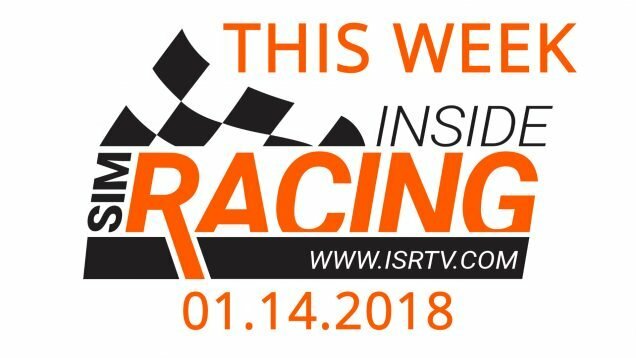 For a general guide on handling VR in Assetto Corsa Competizione, head here.